For effortless weekend dressing and optimum comfort check out our huge selection of men's t-shirts with classic crew necklines for supreme versatility. Our hand-picked range of t-shirts for men includes Hugo Boss t-shirts that showcase a sporty feel with signature branding and vibrant colour, look to Fred Perry t-shirts for retro-inspired options, or t-shirts by Paul Smith will inject a youthful character into your looks. 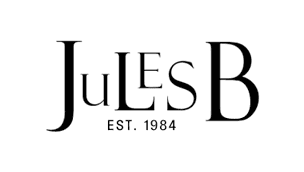 If you're looking for a staple tee for the gym or simply to spruce up your off-duty essentials, you're sure to find men's designer t-shirts at Jules B that will suit your needs.